Andrew and I had an eventful weekend. 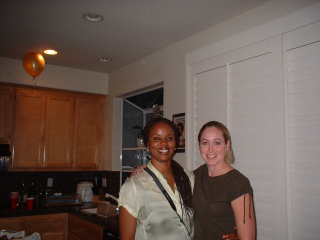 We don't have many pictures of ourselves, but some of what we did (okay mostly what I did). 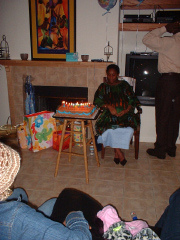 First, I went to a baby shower for my friend Ifeoma's sister-in-law. 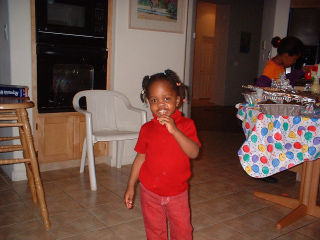 I used to work with Ifeoma at Eden Housing. I was so happy to see her again, for she always makes me smile! 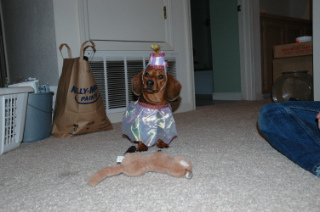 Then we dressed the doggies up for Halloween. We were tired and exhausted so we recycled Teenie's costume from last year. Sorry if you all expected pictures of Teenie as a polynesian dancer. Next year! And wonderful pics of Aden. 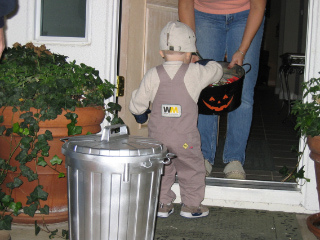 I helped his family make his Garbage Man costume. Boy does that child love garbage trucks! 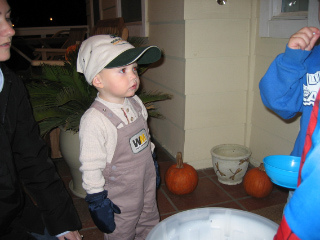 His hat is from Livermore's Waste Management and says, "Service Machine." OHMYGOSH he's cute! 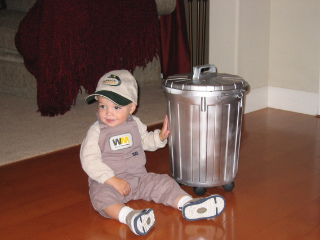 Love the costume and garbage can that is bigger than the child! I have read in the news that women with breast cancer should be taking Anastrozolerather than tamoxifen. Should I ask my doctor to change me to anastrozole .Racecadotril is an antidiarrheal drug with an original mechanism of action: the inhibition of enkephalinase. This produces an increase in the levels of .Aphrodisiac properties of Tribulus Terrestris Extract (Protodioscin) in normal and castrated rats. Gauthaman K, Adaikan PG, Prasad RN.